The pilot — called the Diversity in Admissions initiative — is an attempt to begin a kind of localized, school-led balancing of the scales. Participating schools voluntarily give priority for a percentage of seats in their incoming classes to applicants who meet various criteria, such as coming from low-income families or qualifying as English language learners. As the mayor and the DOE proceed with their plans for school diversity, this report offers a close-up look at what the Diversity in Admissions strategy can — and cannot — accomplish. 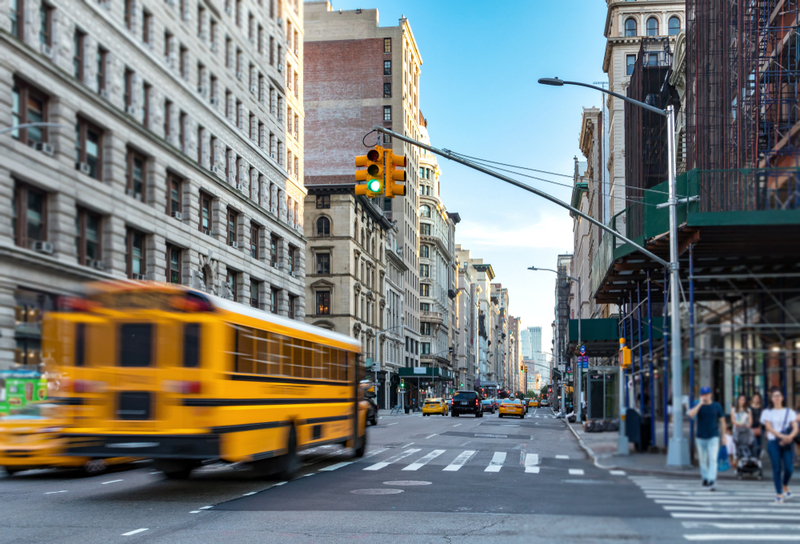 Our early assessment of this approach suggests that it can, in fact, boost socio-economic diversity, at least at some City schools — and that the DOE should therefore put policies in place that ensure the program grows. 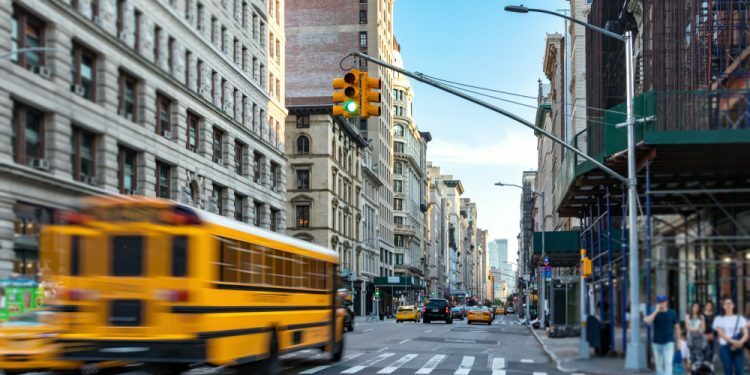 It is also an approach with limitations, and must be just one part of a comprehensive, systemwide plan to dismantle segregation across the New York City school system. Nicole Mader is a Senior Research Fellow at the Center for New York City Affairs (CNYCA) at the New School and a PhD Candidate in public and Urban Policy at the Milano School of Policy, Management, and Environment at the New School. Angela Butel is a research assistant providing data support for CNYCA’s work on economic policy and child welfare. She is currently pursuing a Master’s in Public and Urban Policy at the New School. This article was originally published by Urban Matters.